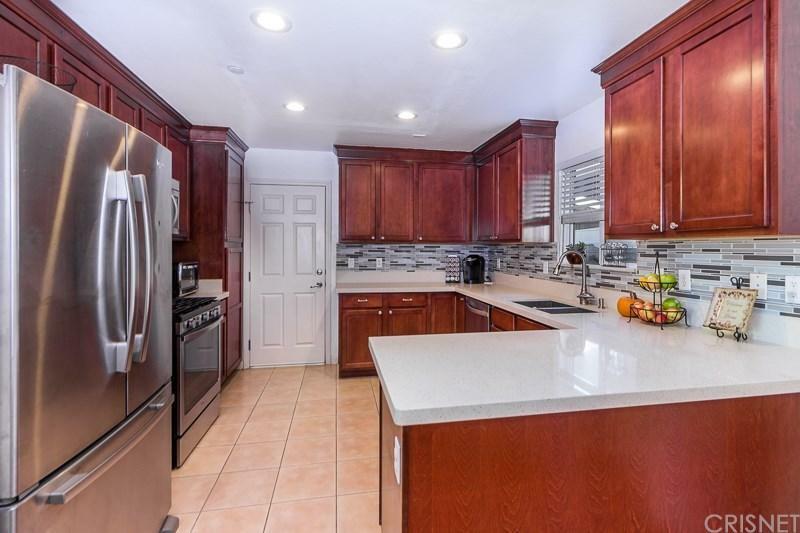 Absolutely Beautiful 2 story home built in 2005 in a Gated Community that is Move In Ready. It has 3 Bedrooms and a Den with 2.5 Bathrooms. 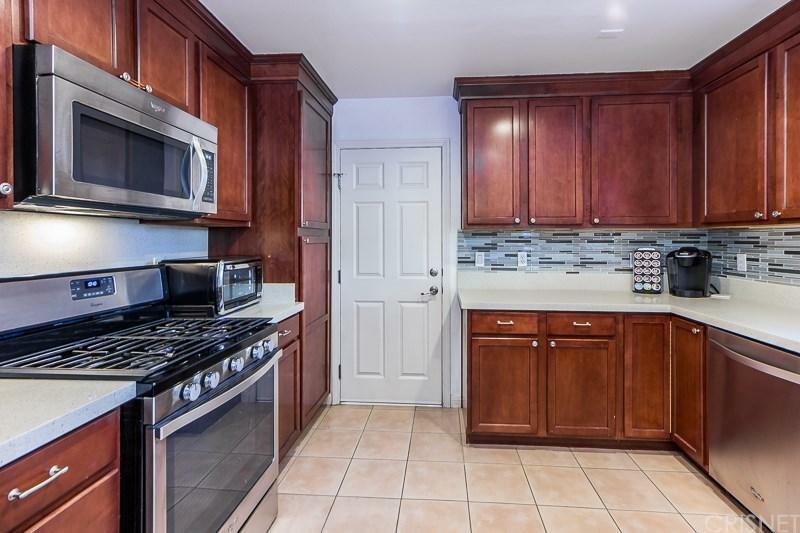 This house features a Bright and Open Floor Plan, It has a Large Living room with hardwood flooring, the open kitchen has a lot of cabinet space with Quartz Counter tops and Stainless Steel Appliances, the Dinning area has plenty of space for a big dinning table good for big gatherings, It has a renovated half bath for guest use. Upstairs gets even Better!! It has a large Master Bedroom with a newly renovated Master Bathroom that has a separate bathtub and shower and a large walk in closet. There are 2 more good size bedrooms and a Den that is perfect for home office or a guest bedroom. Upstairs bathroom is also newly renovated. It has a newer 10k AC with warranty. The large 2 car garage has plenty of space for storage, It has a large backyard with a patio deck perfect for BBQ and Entertaining. This is a gated community that has only 1O units, very secured and private. 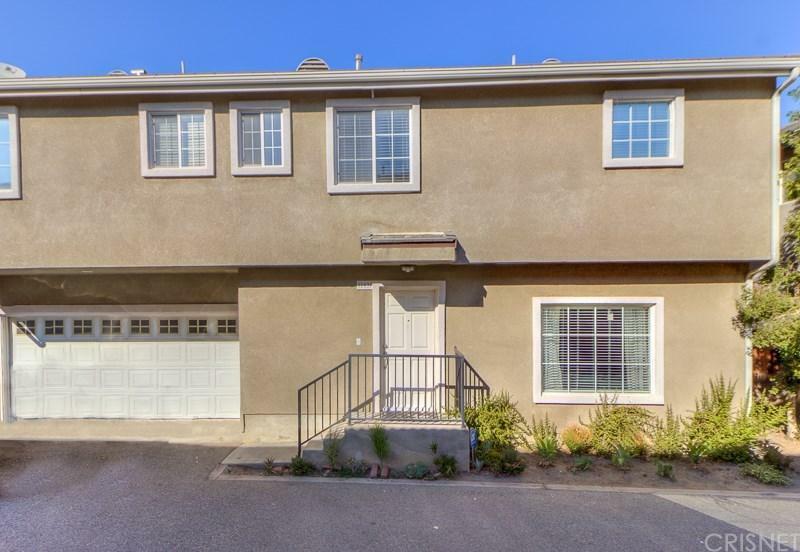 It is centrally located near shopping, schools and freeway access. Its a MUST SEE!!! 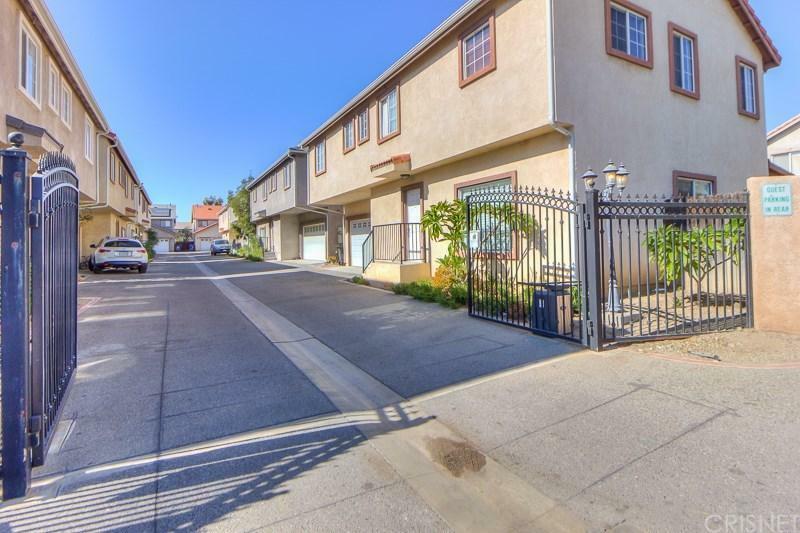 Sold by Nairy Stepanyan BRE#01412053 of Johnhart Corp.. Listing provided courtesy of Augusto Salvador DRE#01412053 of Lexmar Capital.